The piece you receive will vary in size/colour. This display makes a gorgeous gift for any Doctor Who fan and is made from 3 layers of laser-cut acrylic with plated stainless steel fixings. The display measures 70mm by 42mm by 12mm thick. 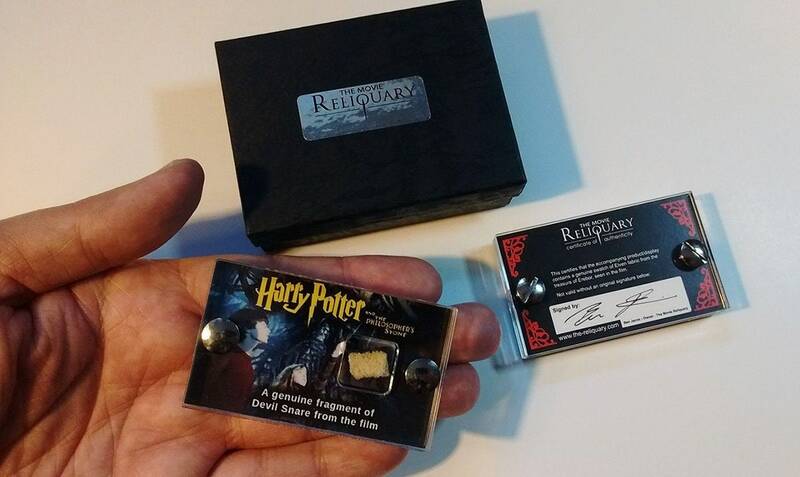 The display is shipped in a padded presentation gift box and has a signed certificate of authenticity printed into the back of the display itself. 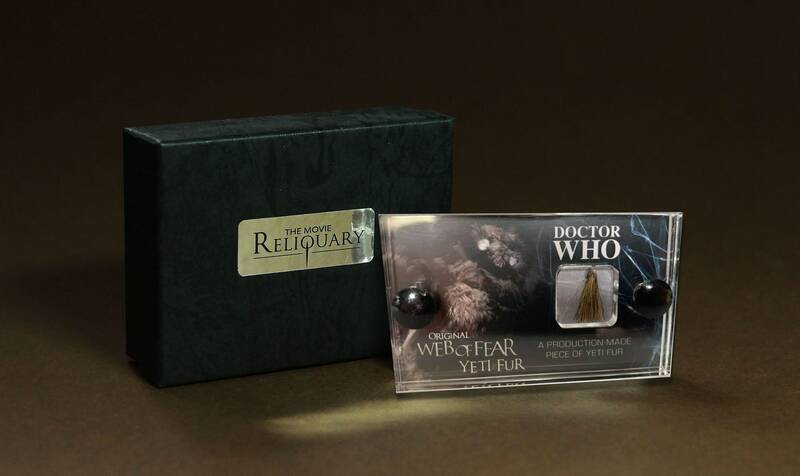 Note: Several variants of the Mini-Displays are available, size and gift-box images are shown for reference only, you will receive the Yeti Fur display specifically in the gift box as shown.